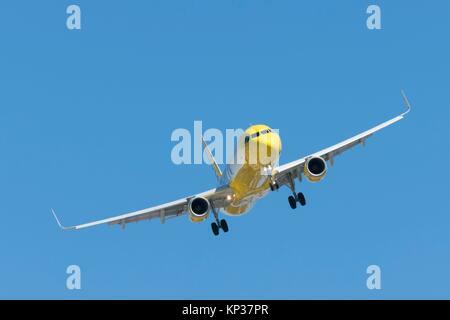 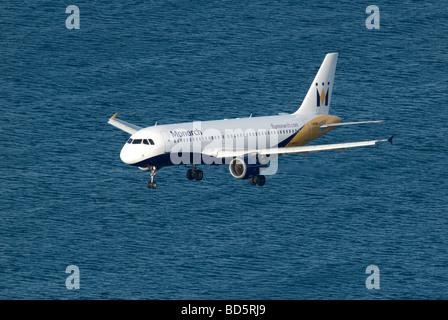 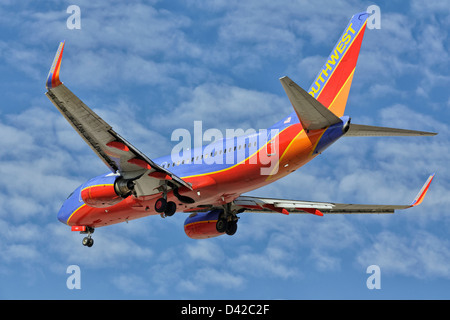 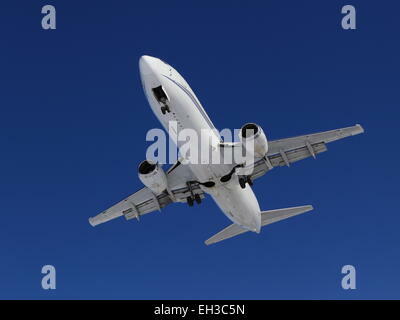 Commercial airliner on final approach - head-on view. 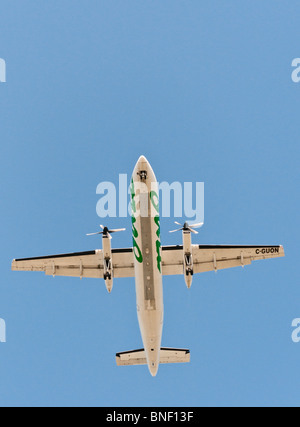 Looking straight up at an Air Canada Jazz Dash-8 commercial airliner on final approach for landing . 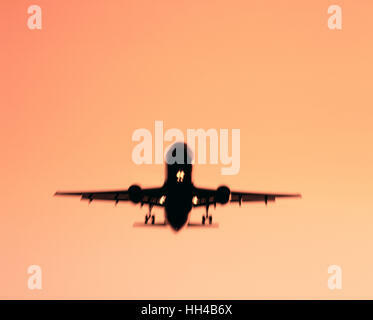 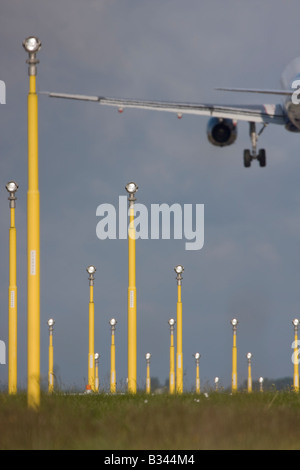 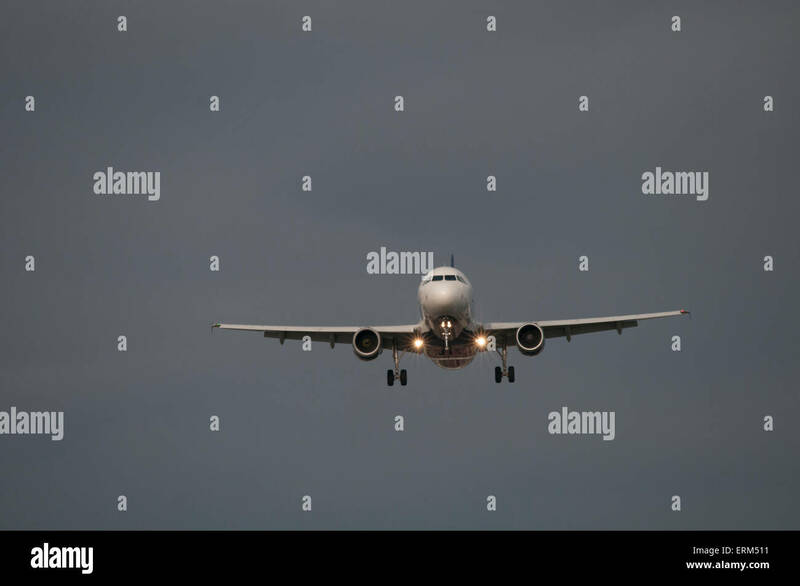 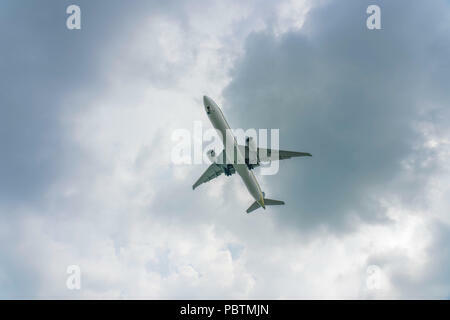 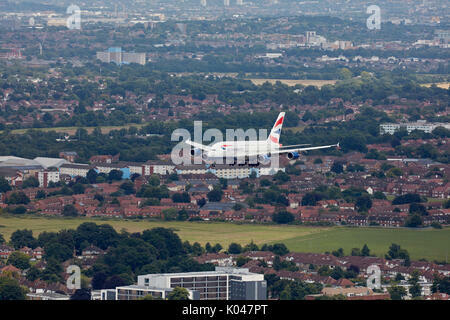 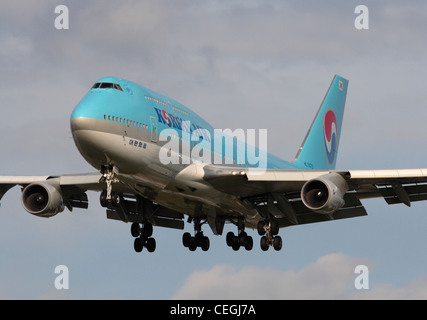 Commercial aeroplane on short final approach to London Heathrow Airport with landing lights in the foreground. 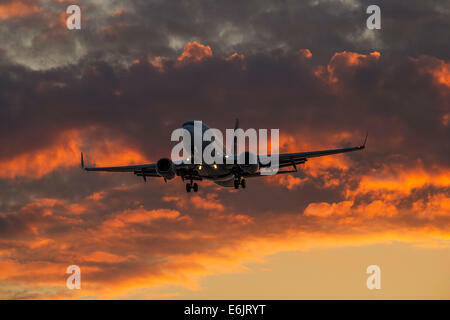 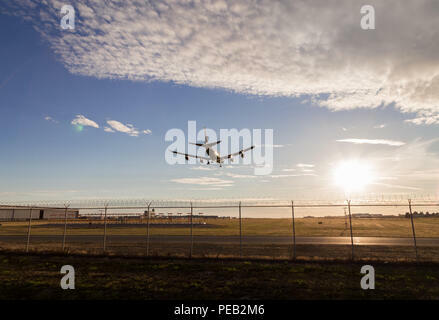 An aircraft on final at YVR with the sunset in the background.